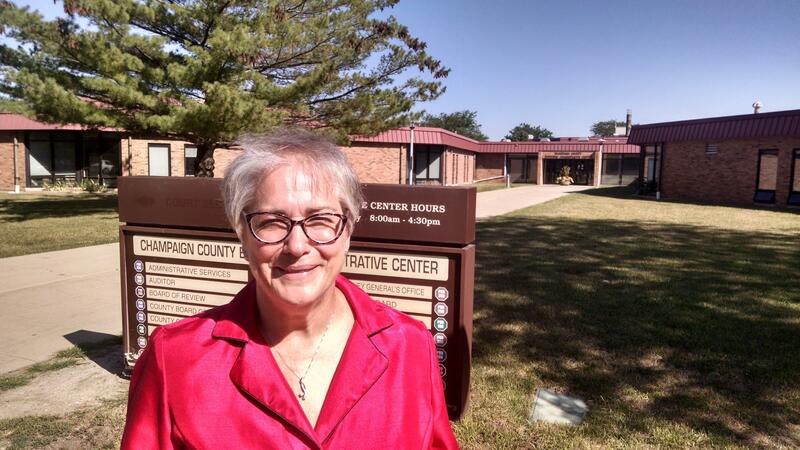 Champaign County Executive candidate Darlene Kloeppel. The Democrat running for the new Champaign County executive position says the proposed salary for the elected post is too high. 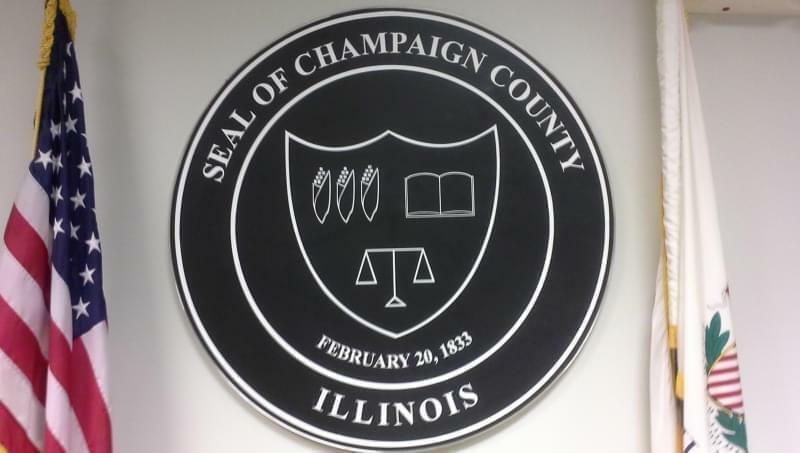 The Champaign County Board meets Thursday night to officially set the executive’s salary. The voters will elect the executive next year. Voters approved electing a county-wide executive last year and it's up to the Champaign County board to set the salary. Right now, the proposed salary is just over $117,000. Democrat Darlene Kloeppel is the only announced candidate for the post. She says $117,000 is too much for the county to pay a public servant. 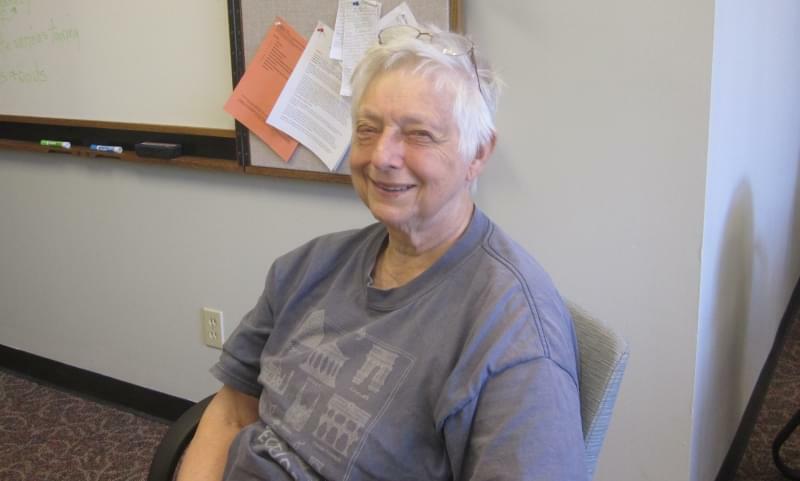 "I think there are people willing to work for the benefit of their community either part-time for full-time if necessary for salaries that are not necessarily CEO salaries," Kloeppel added. $117,000 is the maximum the county can pay. The minimum is $29,000. Kloeppel declined to give a specific number, but she did say the midpoint between the two figures would be more appropriate.